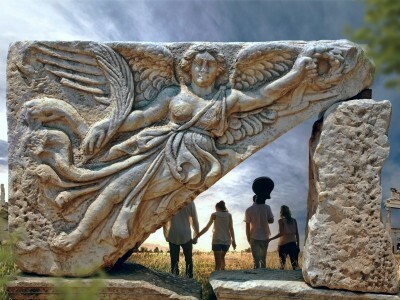 Turkey Package Tours - Let's discovery beauty of Turkey by Turista Travel. 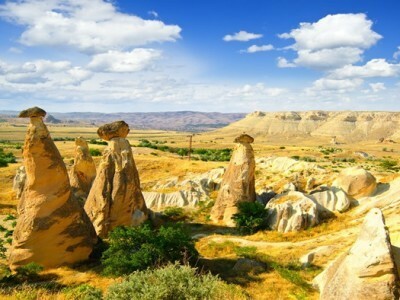 | Turkey Tours Travel Agency – Istanbul City Tours – Cappadocia Daily tours Turkey Package Tours - Let's discovery beauty of Turkey by Turista Travel. 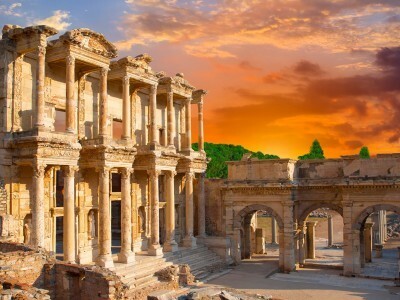 You will see below page Turkey Package Tours included Istanbul, Troy, Gallipoli, Ephesus, Pergamum, Fethiye, Antalya, Pamukkale, Cappadocia and the other places. You can choice which tour program is best for you and you can contact with us for booking.